Prime 2,700+/- Sq. 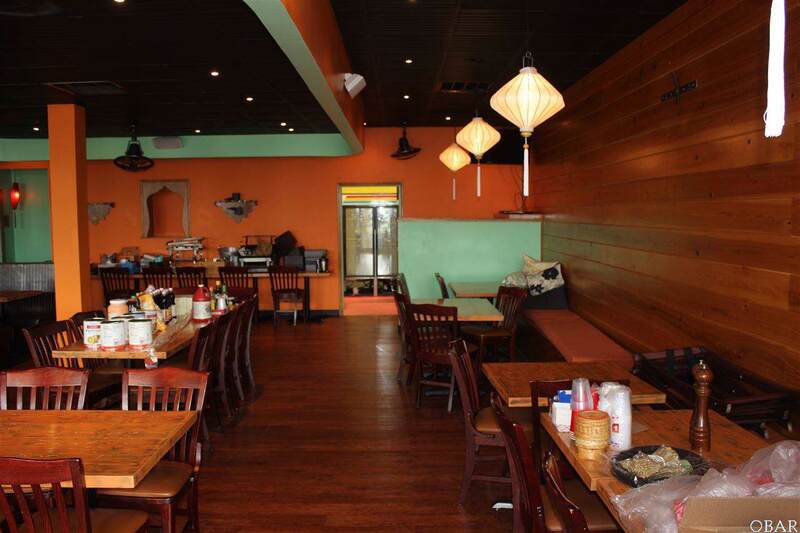 Ft. commercial restaurant condo space available for purchase on the OBX in Corolla, NC. This listing is for the sale of the commercial condo real estate. Not ready to buy? Call Broker for lease incentives. The leasehold and FF&E (MLS#101410) are available for purchase separately or combined. 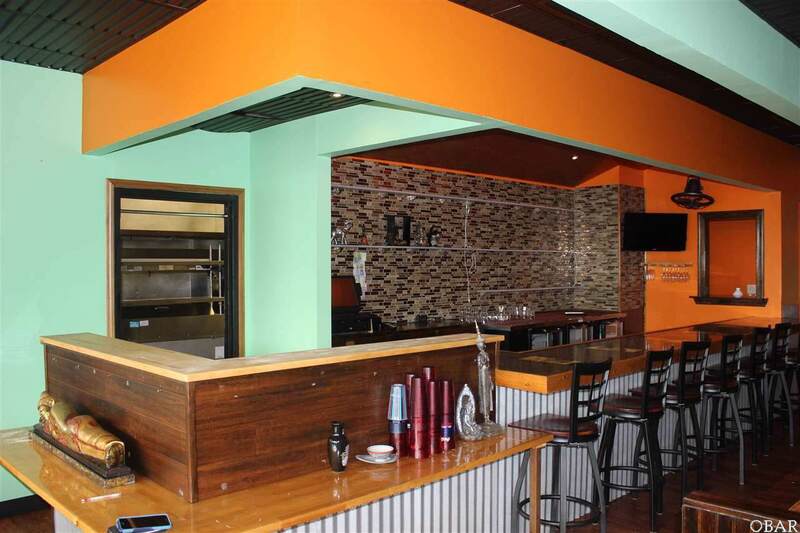 No build-out required, this space is ready to open! 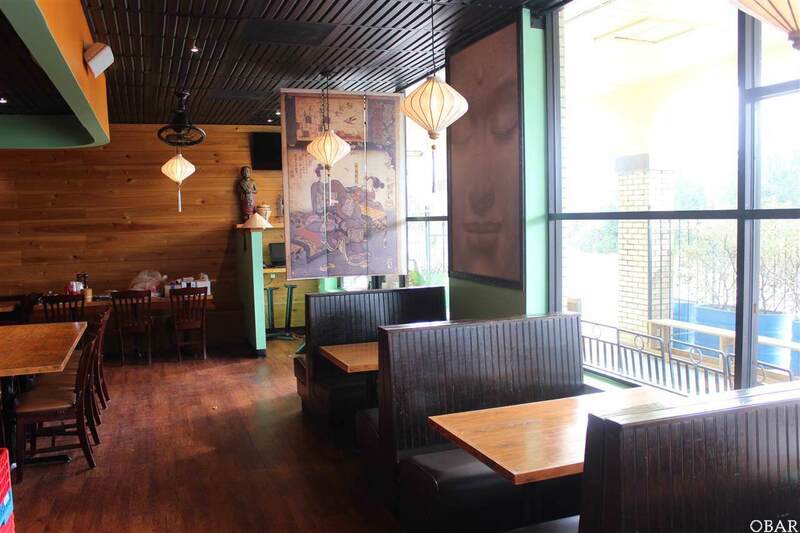 Fantastic expansion opportunity for existing restaurants or upstarts! Stop dreaming about it, and start living and working in paradise! Monterey Plaza Tenants: Food Lion, Theater, Subway, Dairy Queen, Dunkin Donuts and many more. Shopping center is the largest in Corolla w/5 entrances including signalized intersection. 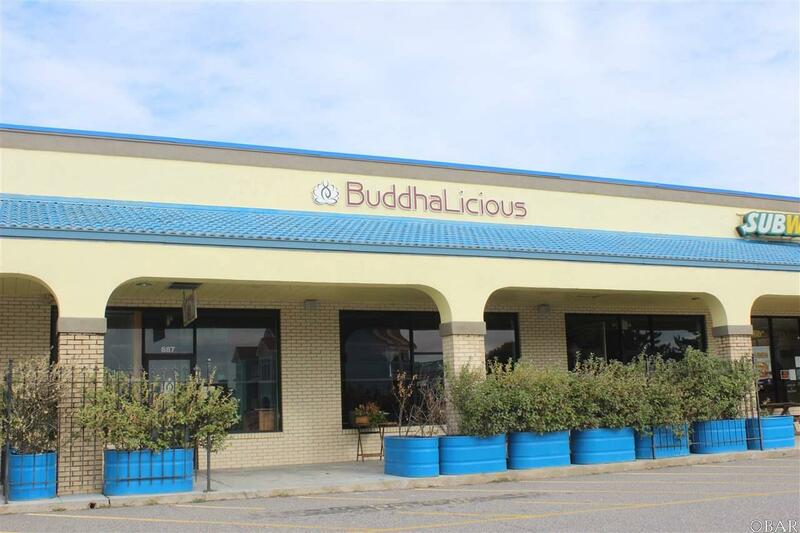 Business Name Former Buddhalicious Loc.